“Die Hard” meets “John Wick” in the action comedy R-rated film “Once Upon A Time in Venice” starring Bruce Willis, Jason Momoa, John Goodman and Famke Janssen. 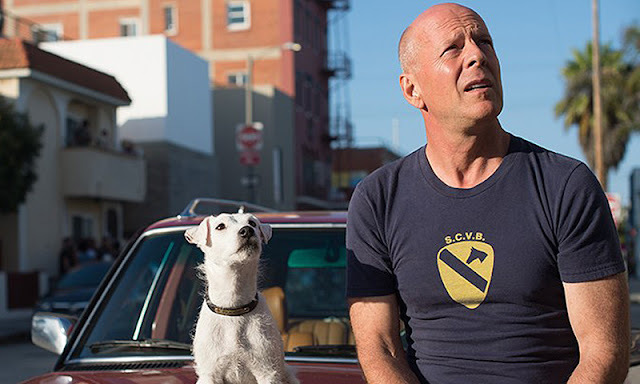 Steve Ford (Bruce Willis) is a down but not out L.A. based Private Investigator who's good with the ladies, bad with the punches and wild about his dog Buddy. 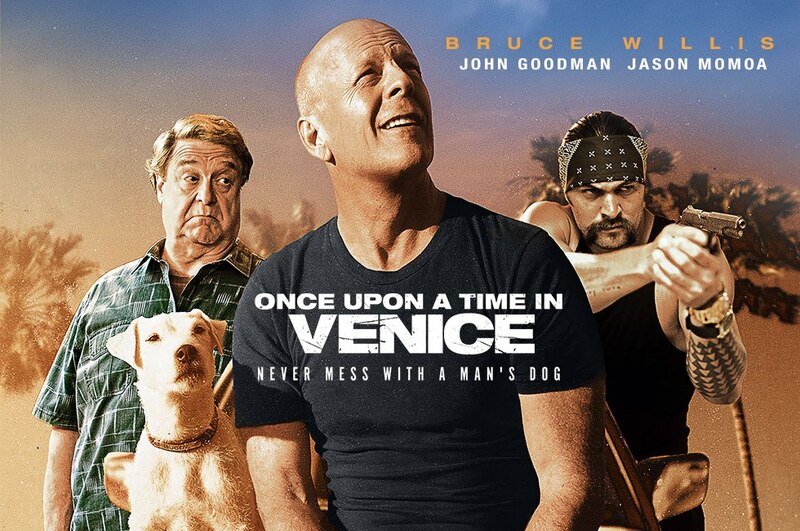 After his loving pet Buddy is stolen by a notorious gang, a series of crazy circumstances find him doing the gang’s bidding, while being chased by two vengeful Samoan brothers, a loan shark’s goons, and few other shady characters. They say a dog is a man’s best friend, and Steve shows how far a man will go to be reunited with him.